Cadila Healthcare along with Zydus Wellness will acquire Heinz India in a deal worth Rs 4,595 crore, a regulatory filing said on Wednesday. 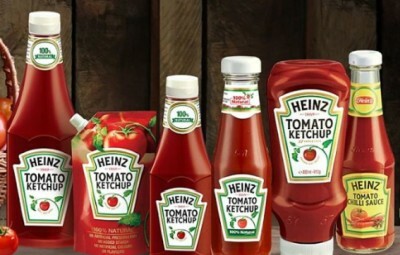 The two companies have signed definitive agreements to buy Heinz India, a subsidiary of Kraft Heinz. Acquisition of popular brands such as Complan, Glucon D, Nycil and Sampriti Ghee from Heinz India would be a part of the deal, Cadila Healthcare said in a filing to BSE. "The transaction is proposed to be financed by a mix of equity and debt. Select leading private equity firms have committed to partnering the transaction by way of equity support," it added.